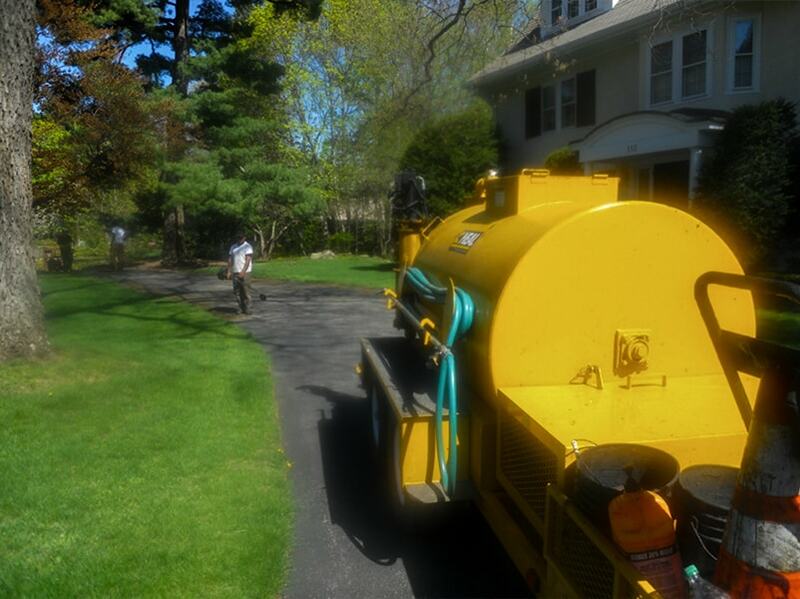 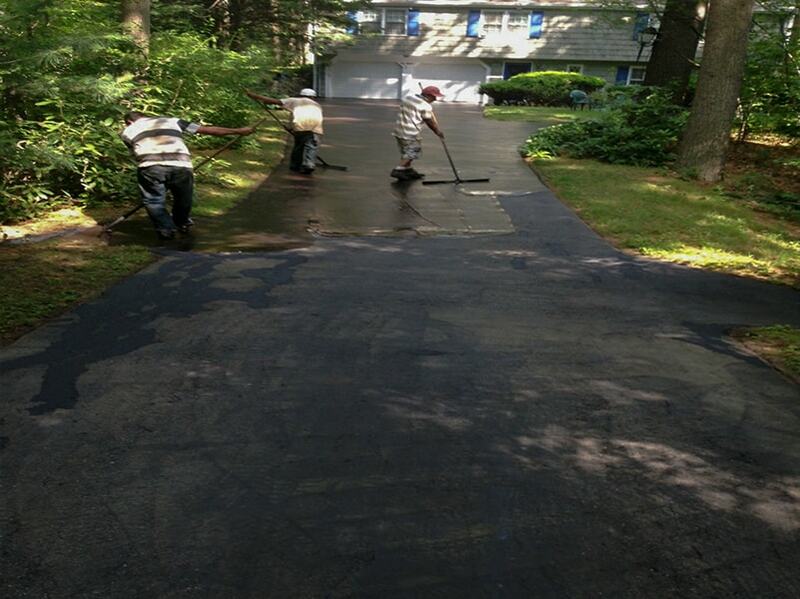 Over the years we’ve done tens of thousands of driveways. 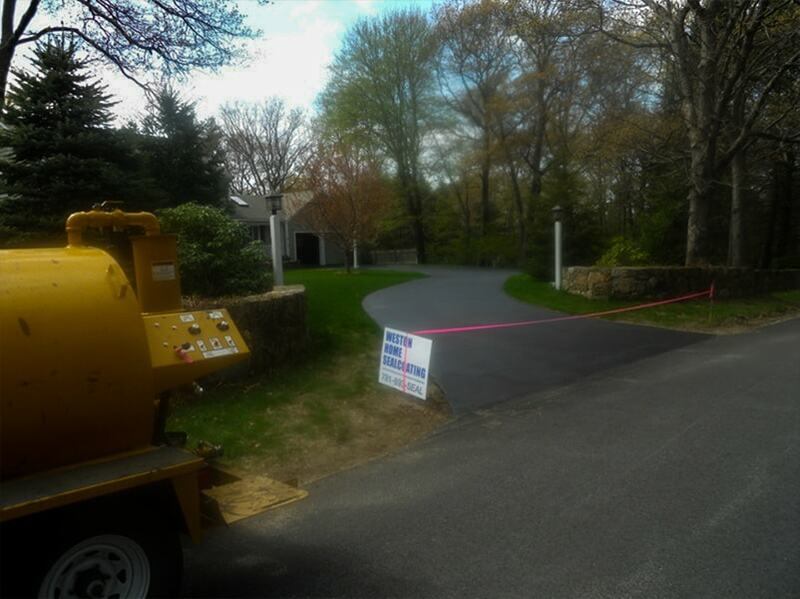 Below are some pictures of past work that we’ve completed. 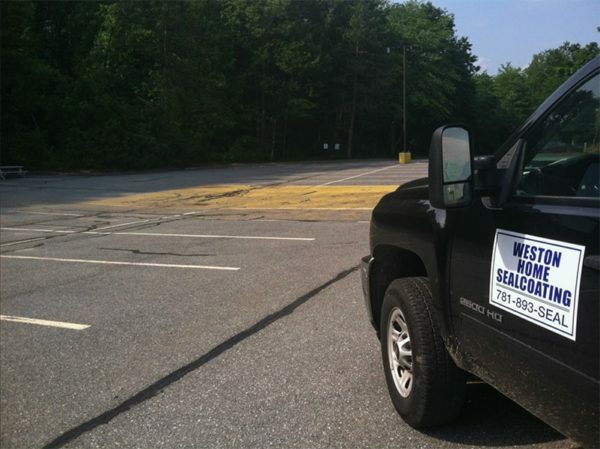 We do commercial and residential crack filling, line striping and sealcoating of driveways and parking lots. 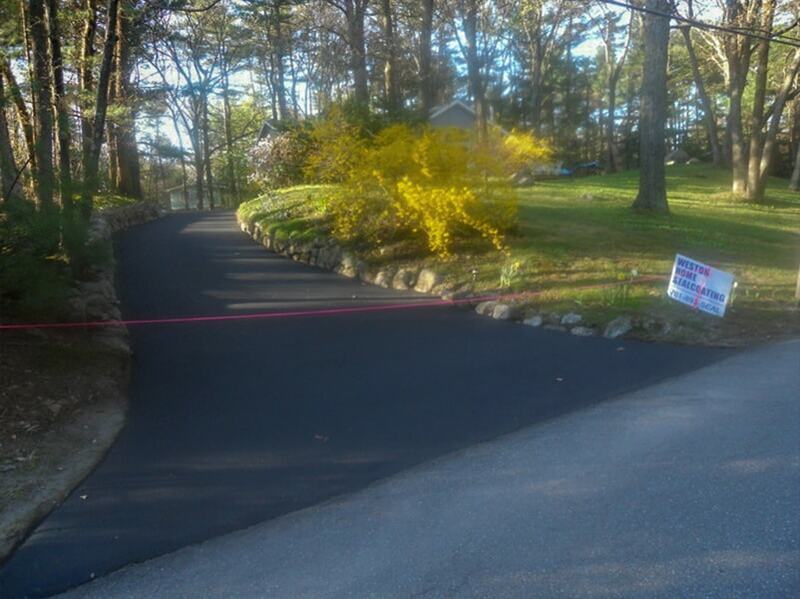 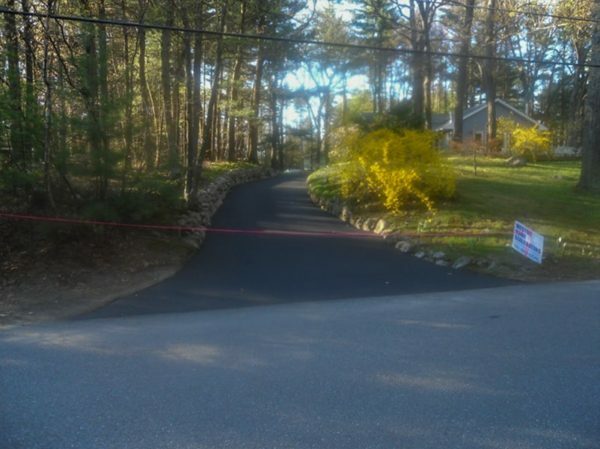 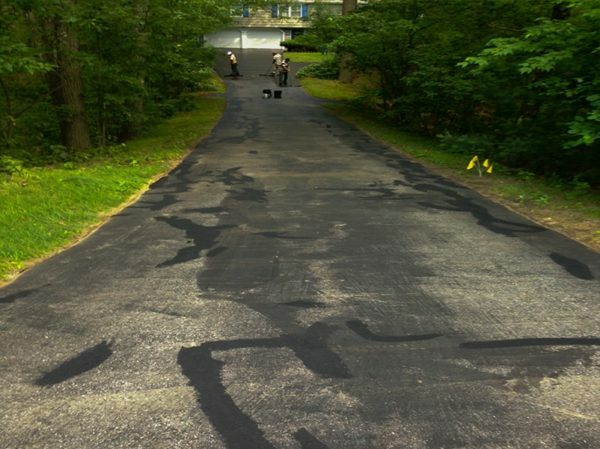 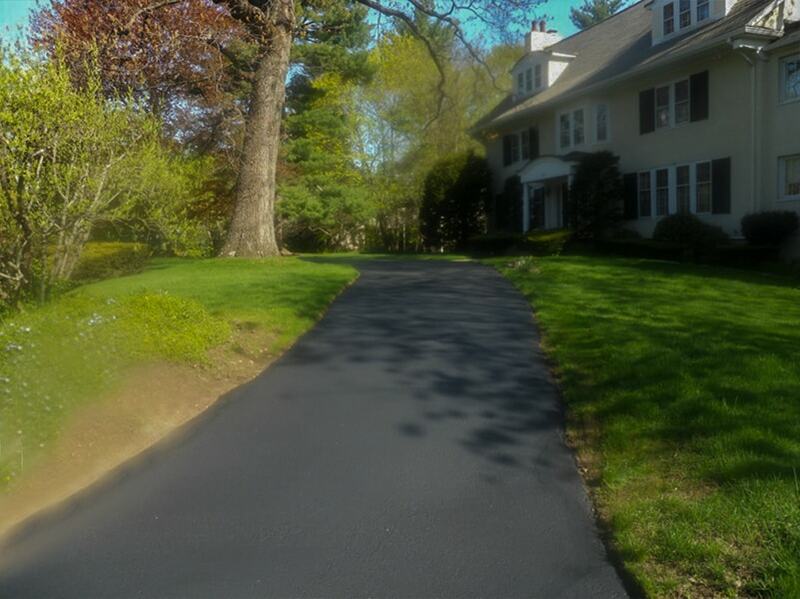 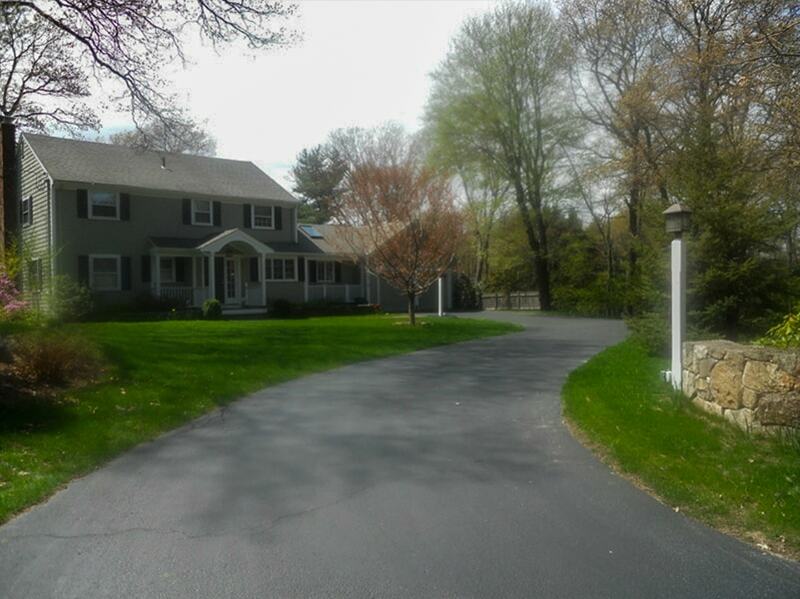 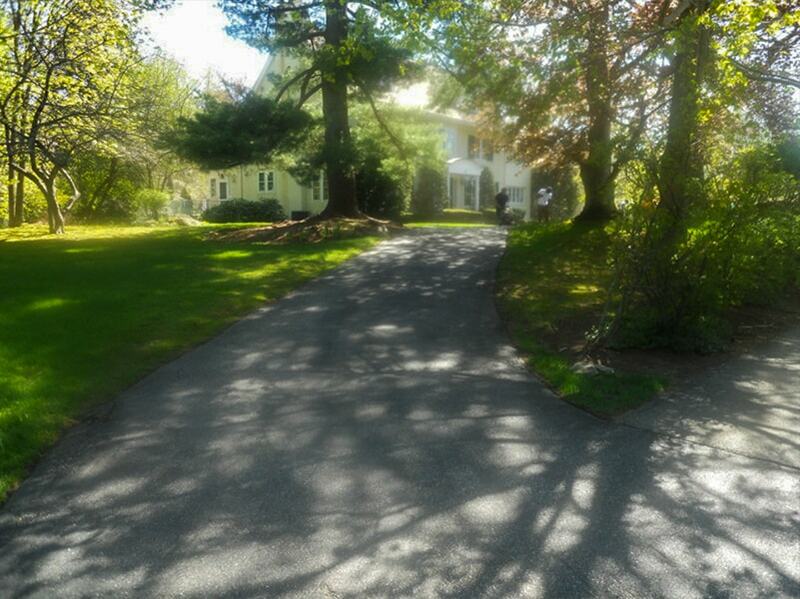 The harsh winters of New England can really take their toll on your driveway. Call us today to get your driveway repaired, power-washed, and protected.